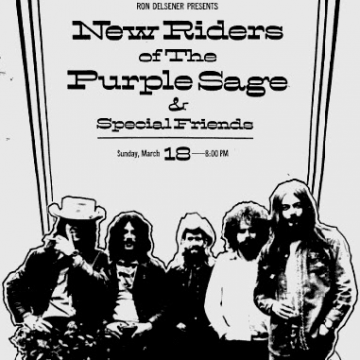 The New Riders of the Purple Sage were initially formed for Garcia, Lesh, and Hart to indulge their tastes for country music. 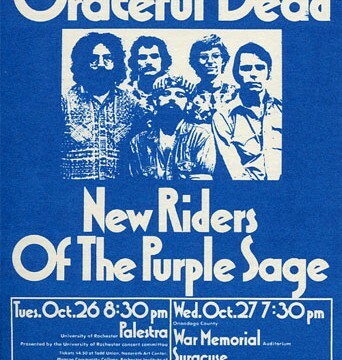 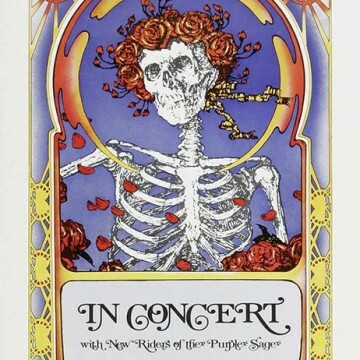 Their original lineup consisted of Jerry on pedal steel, Lesh on bass, songwriter John Dawson on rhythm guitars and vocals, David Nelson on lead guitars, mandolin, and vocals, and Hart on drums. 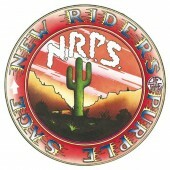 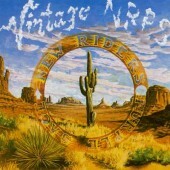 The New Riders quickly evolved, with Dave Torbert succeeding Lesh, and ex-Jefferson Airplane member Spencer Dryden following Mickey on the drums. 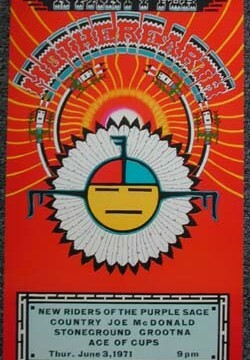 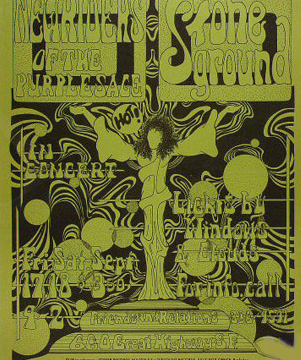 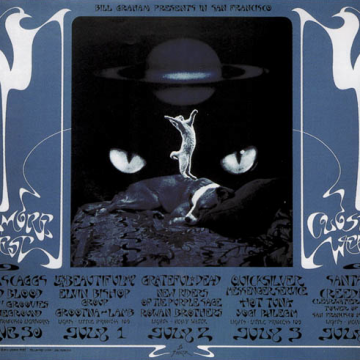 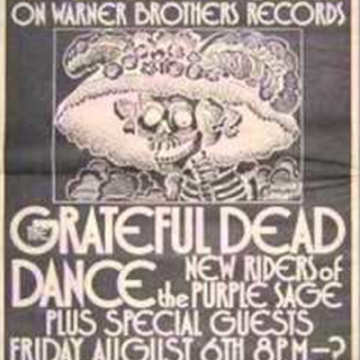 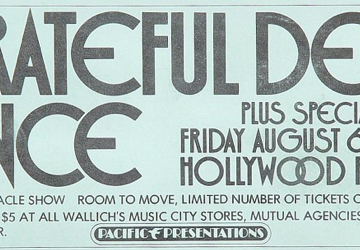 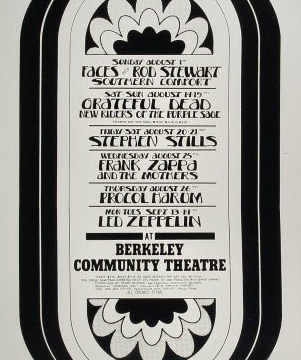 Frequently opening for the Grateful Dead, Jerry continued as an official member until November 1971.